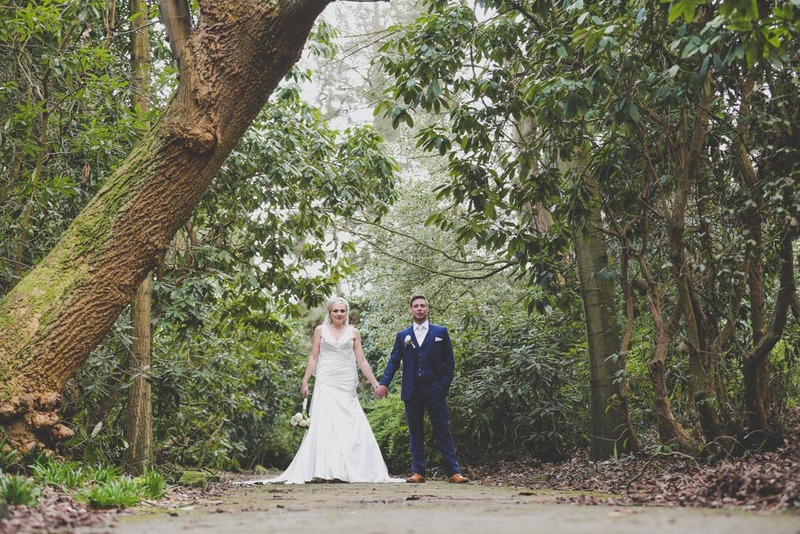 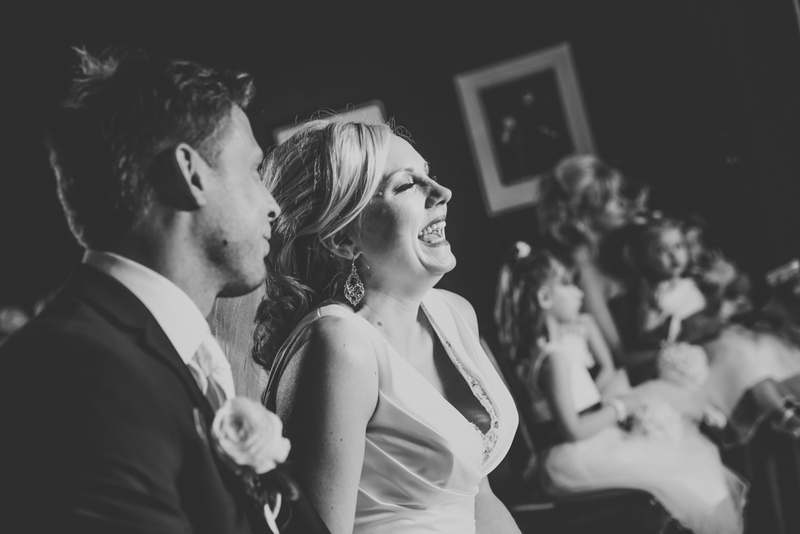 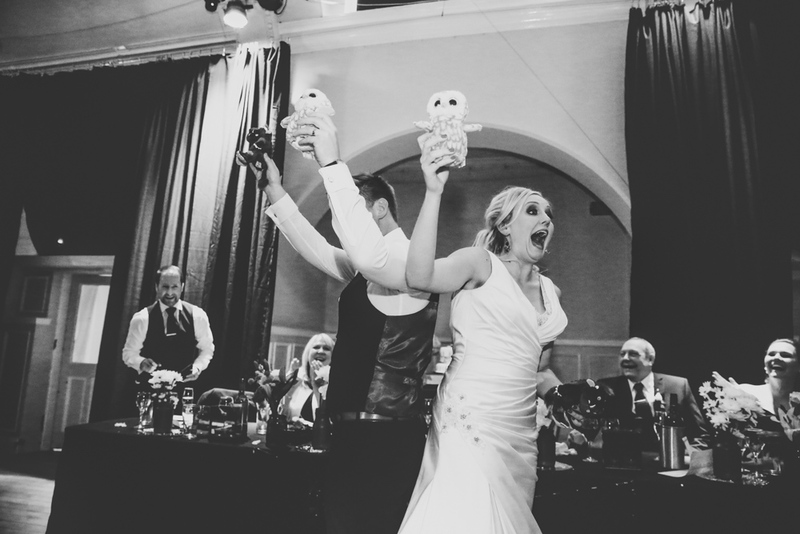 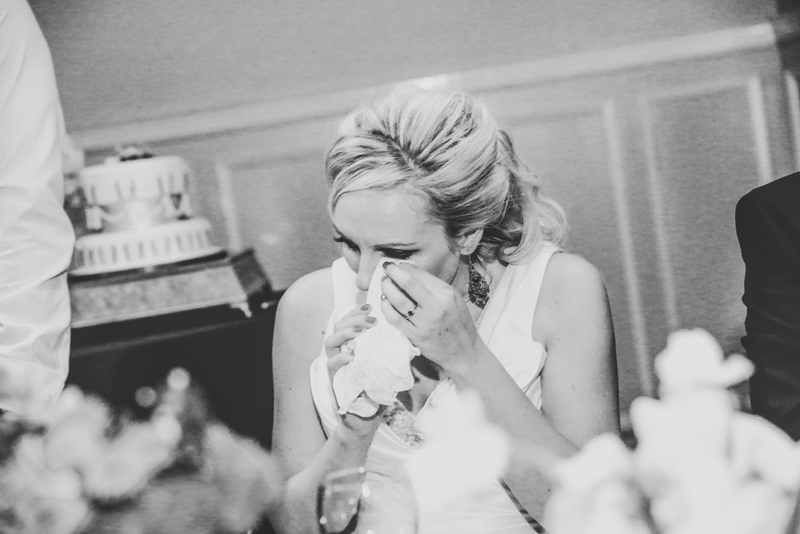 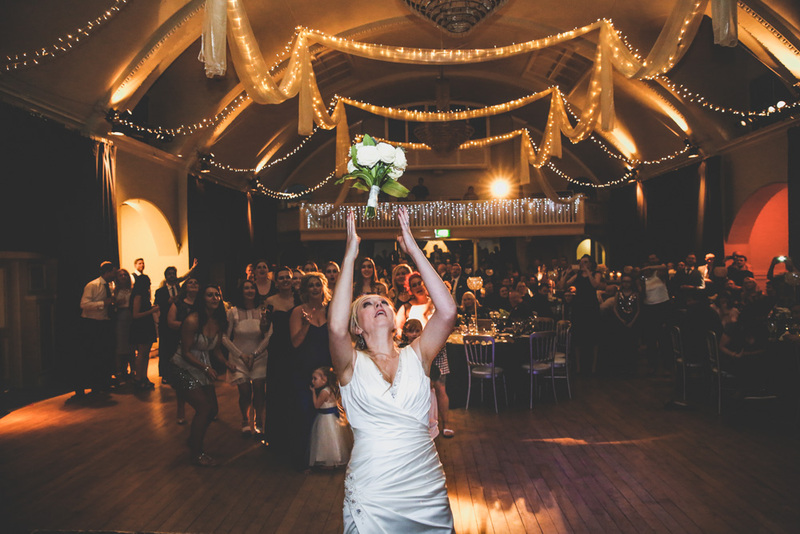 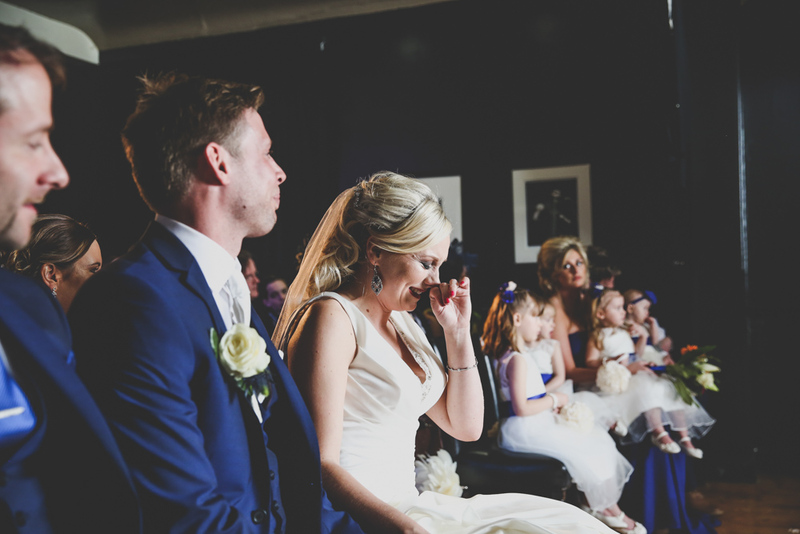 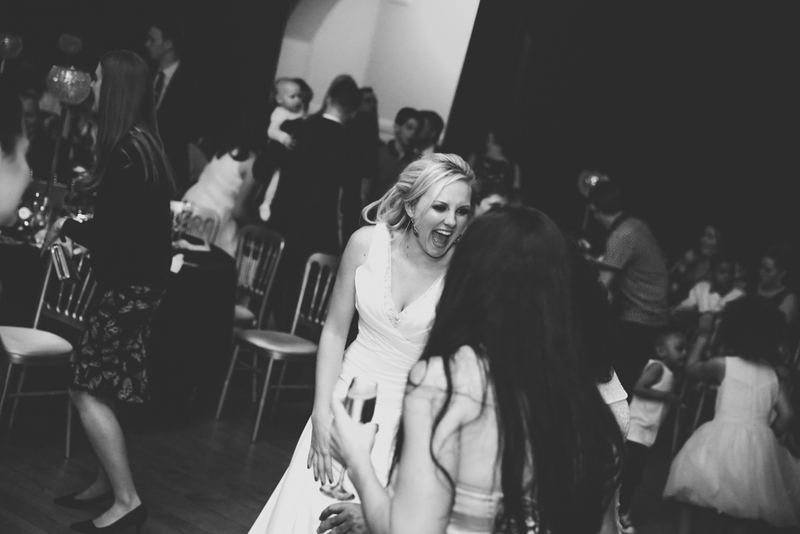 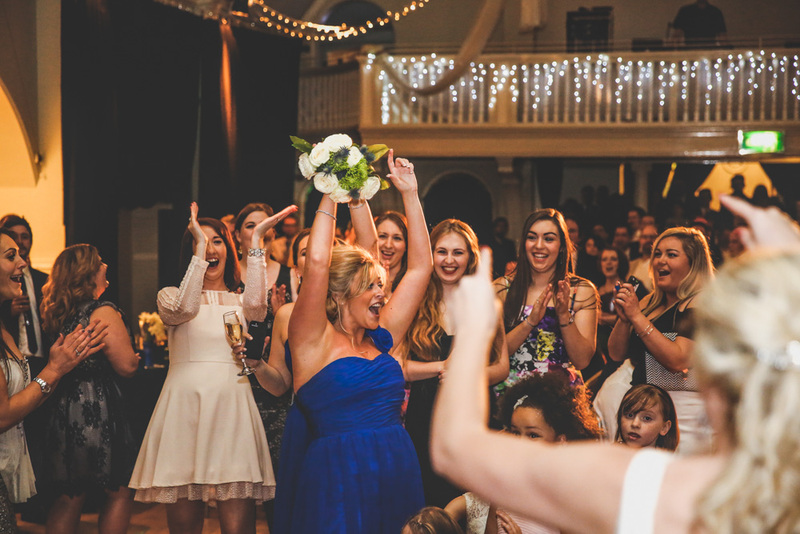 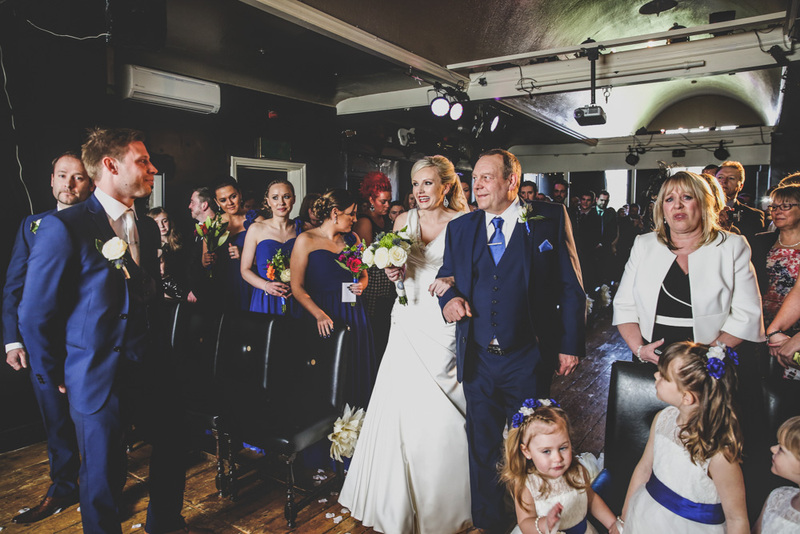 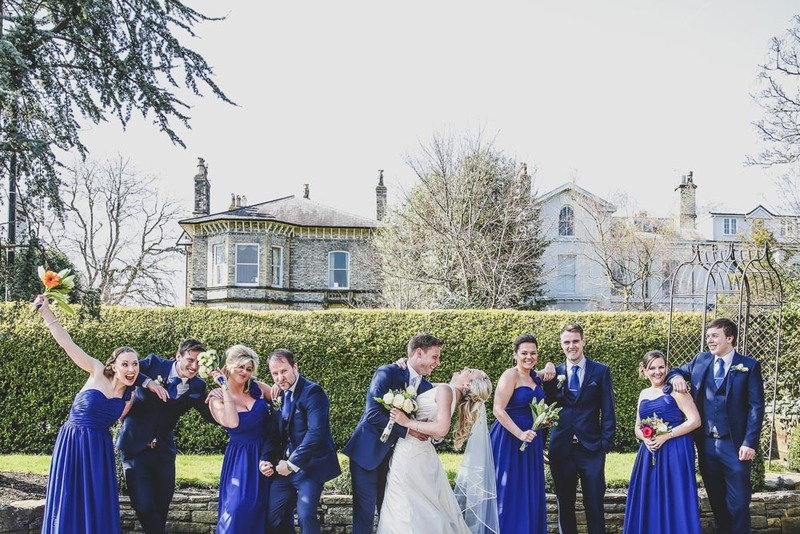 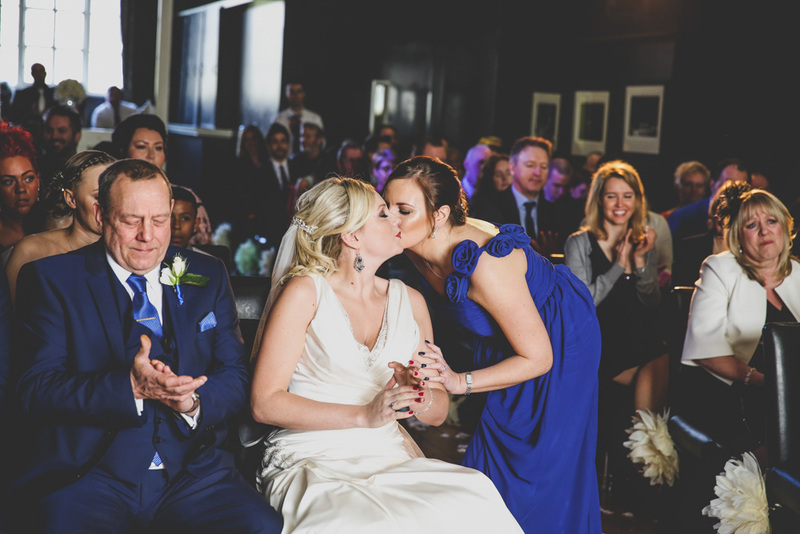 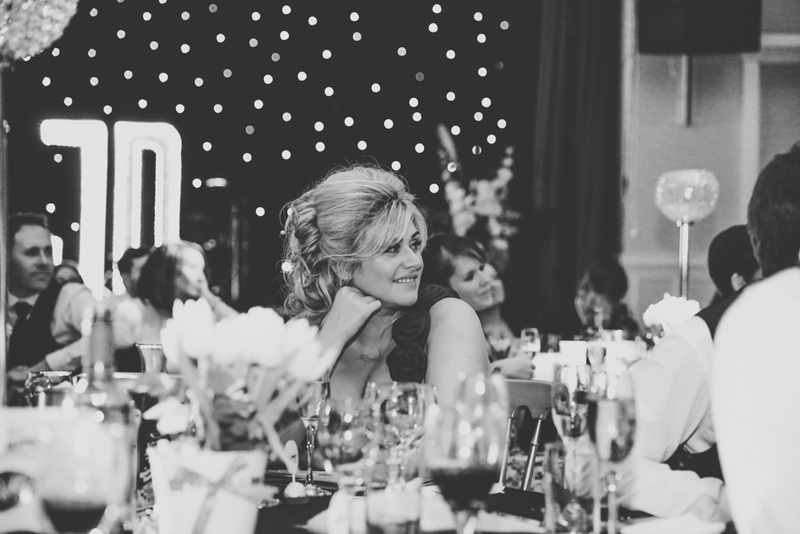 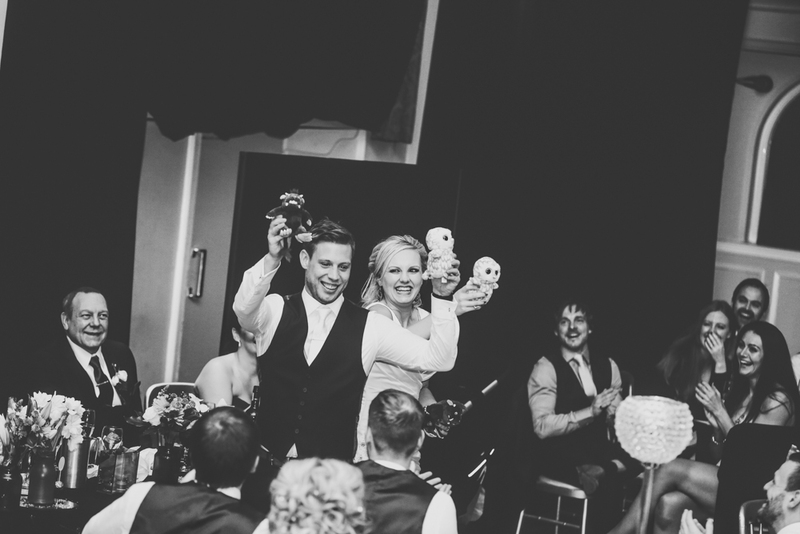 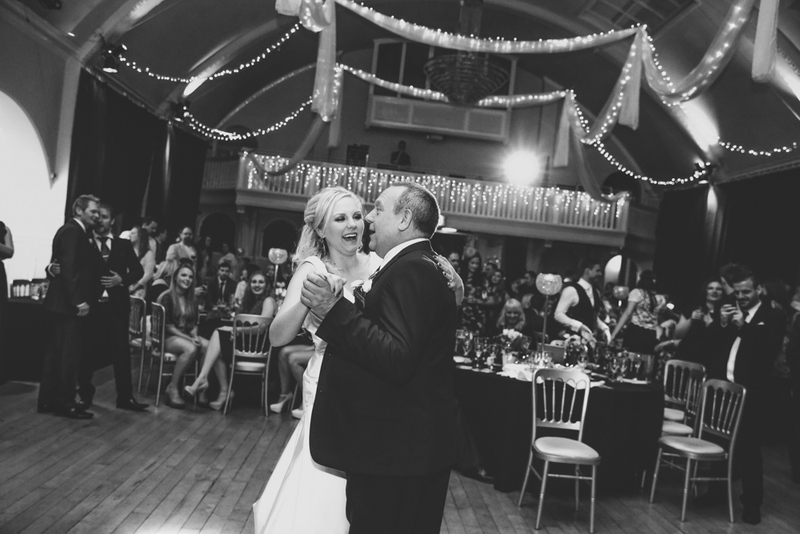 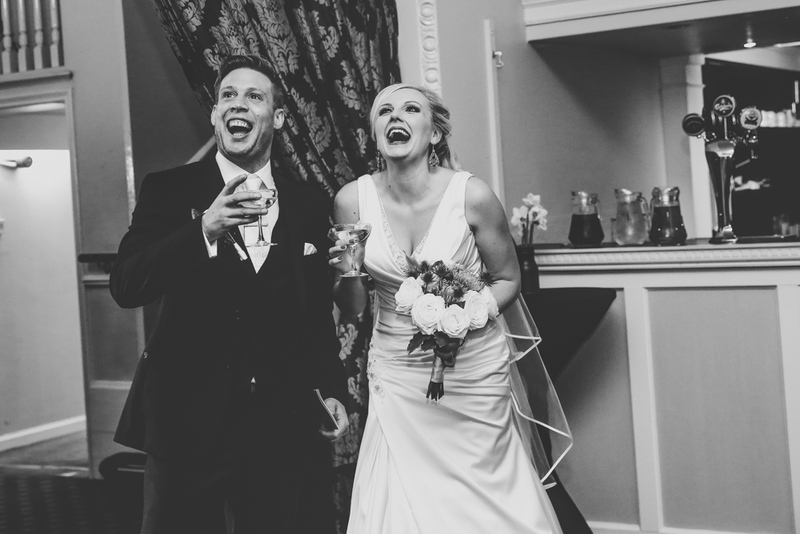 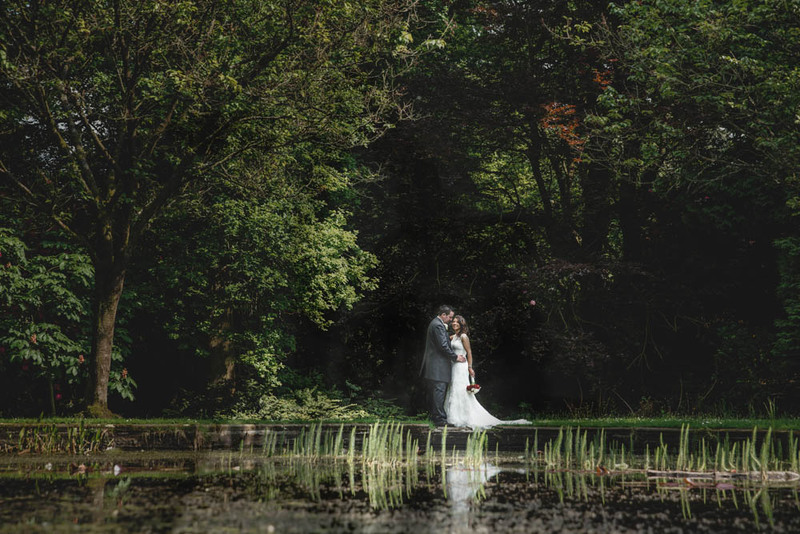 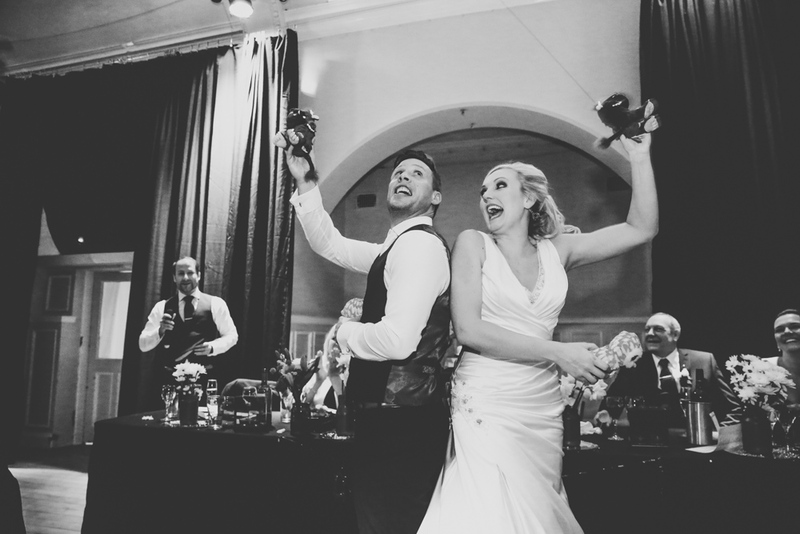 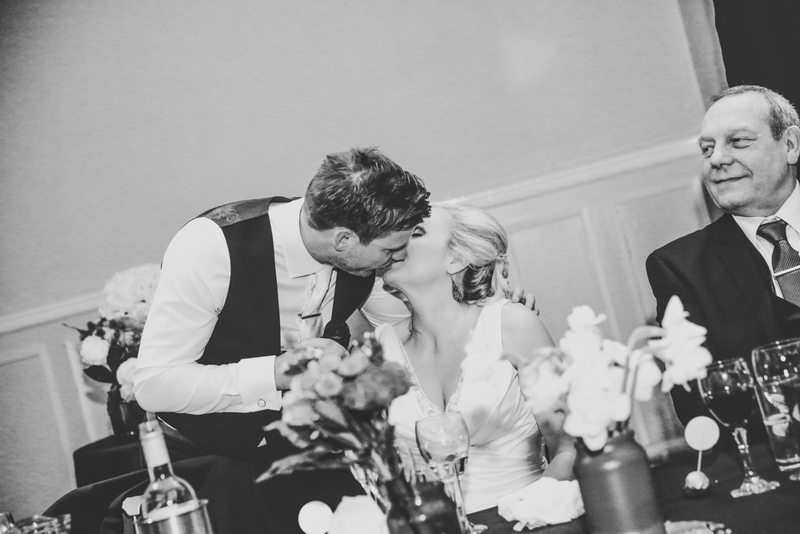 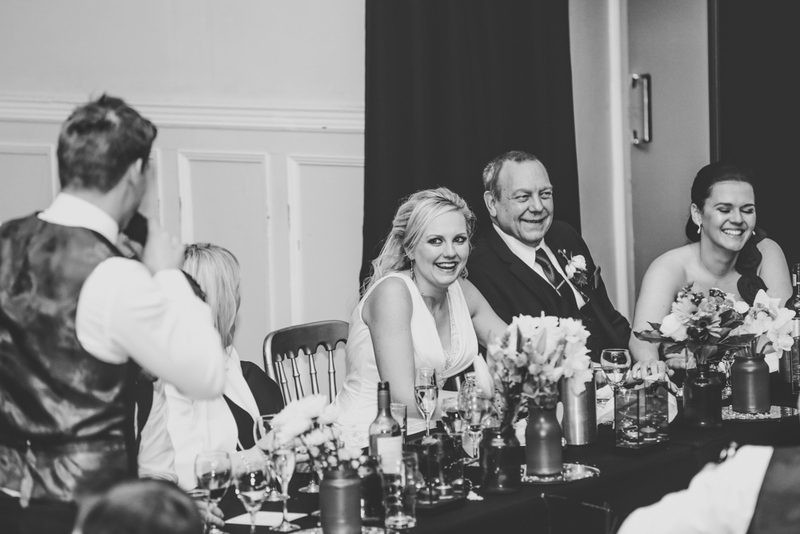 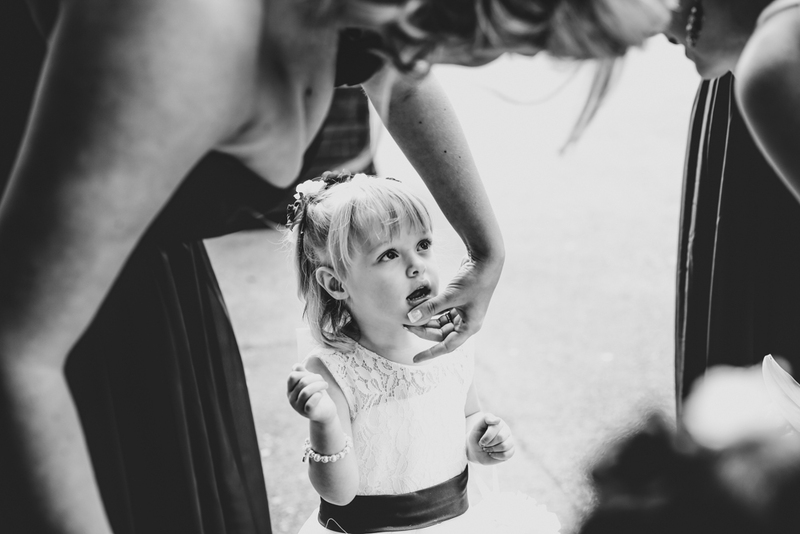 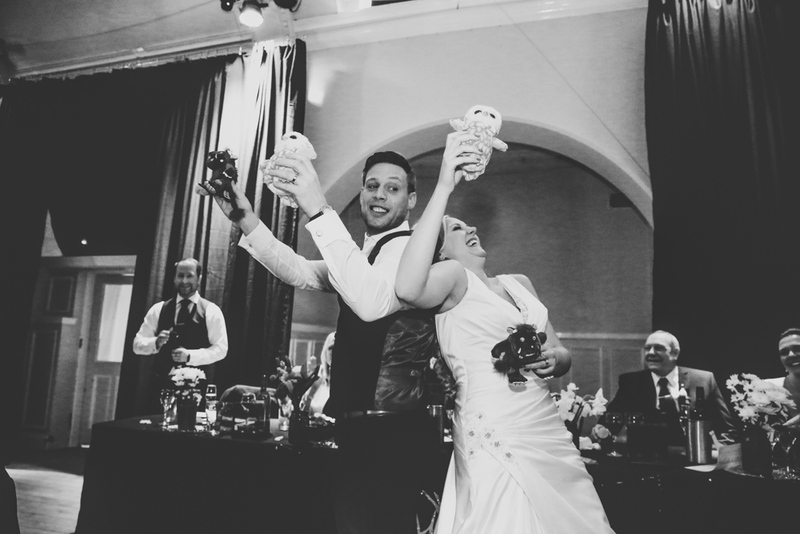 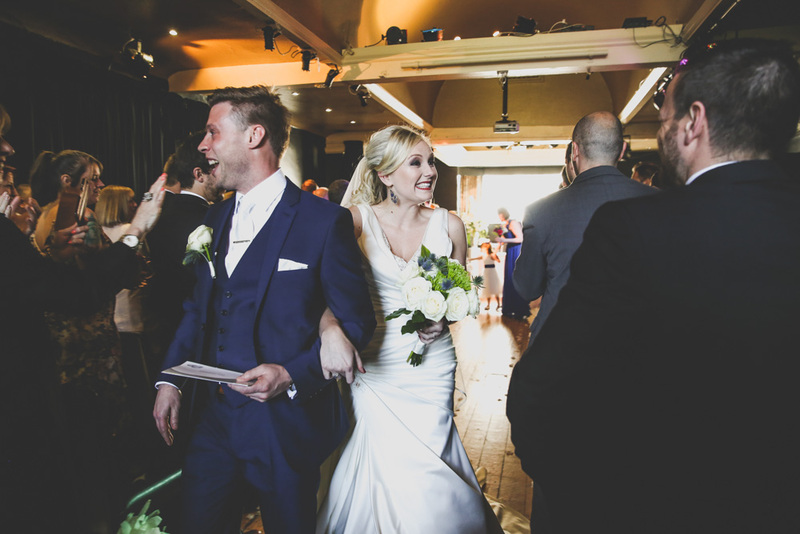 Bowdon Rooms Weddings are perfect, the venue is amazing and Justine + Darren were so excited at their choice. 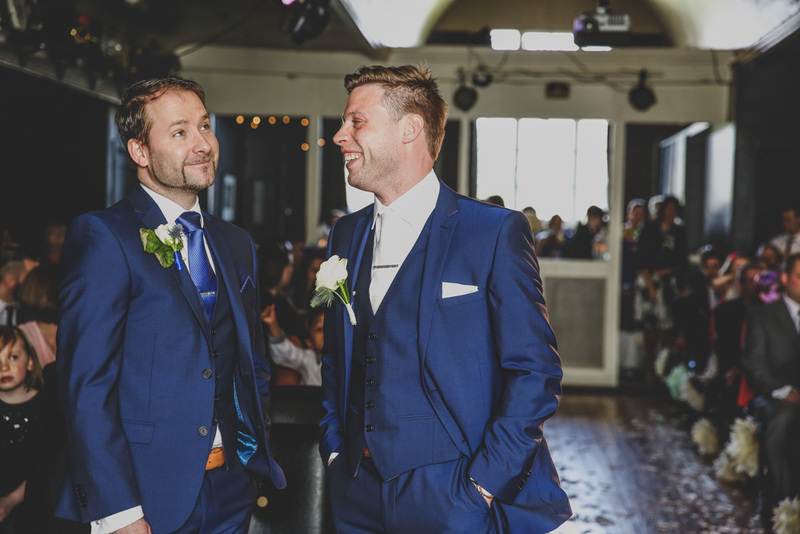 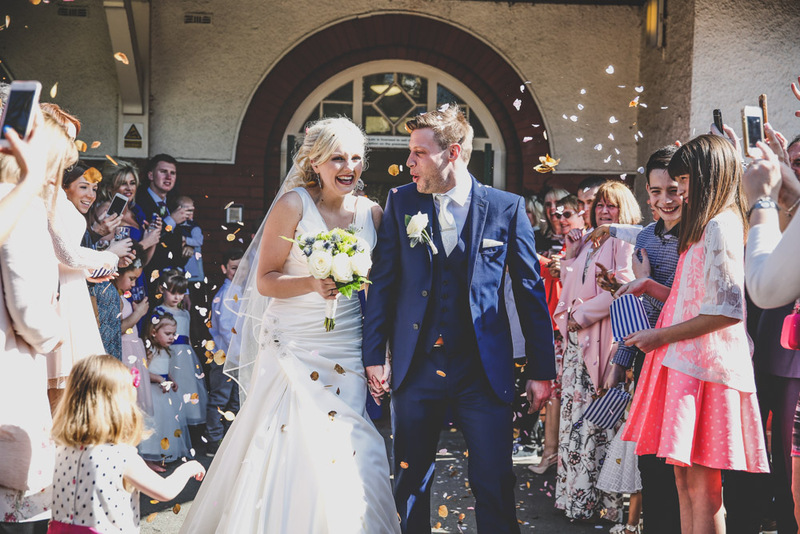 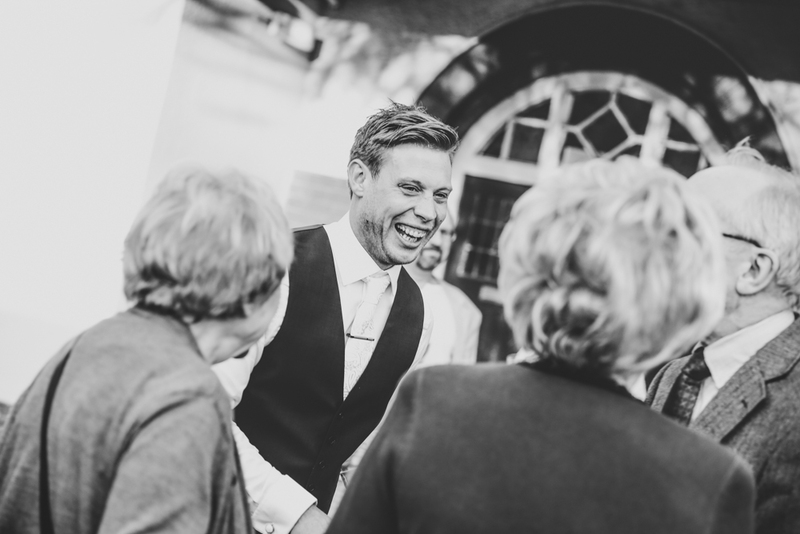 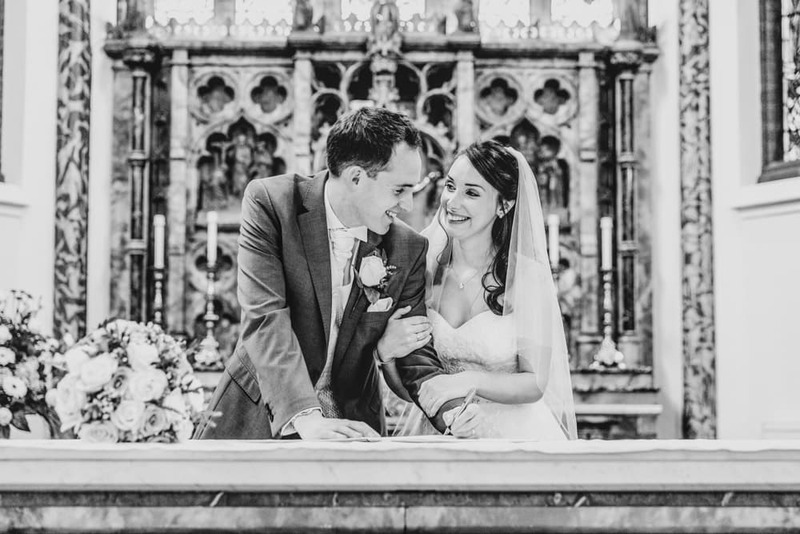 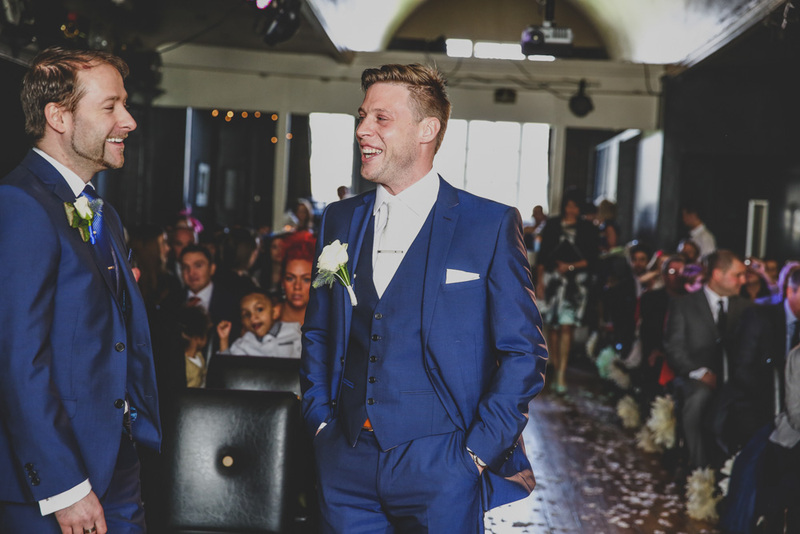 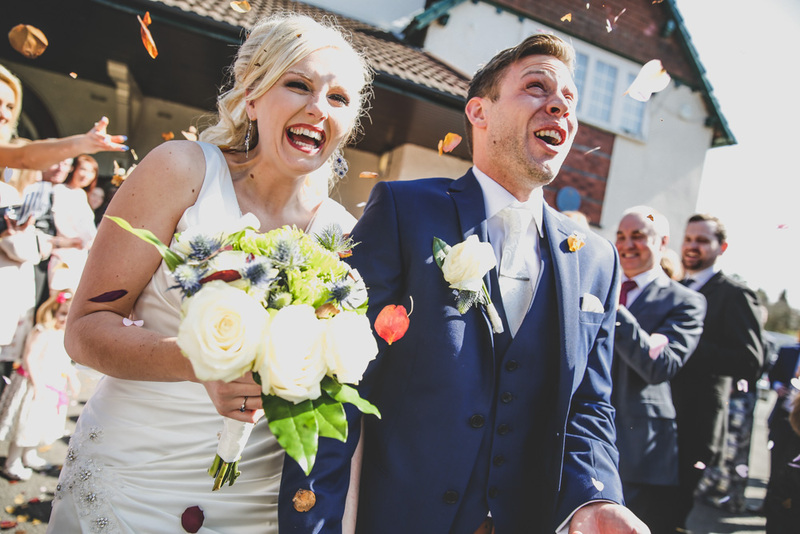 We first met the couple through their acting agency as Darren has previous had a large part in the soap Hollyoaks so we were so pleased that they chose us as their photographers. 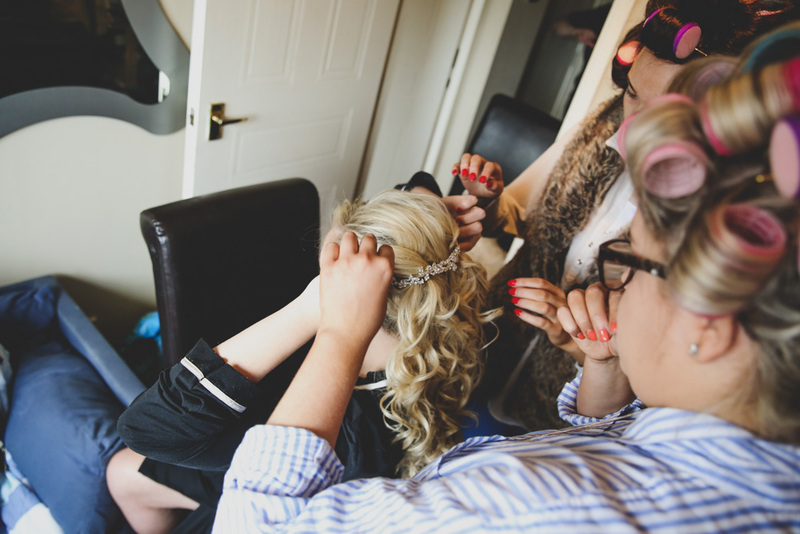 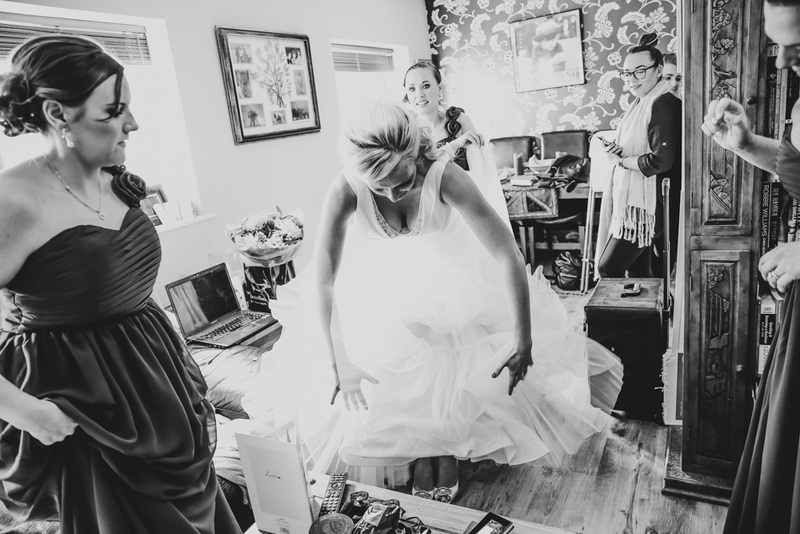 The day started off at their apartment where Justine and her bridesmaids were getting ready. 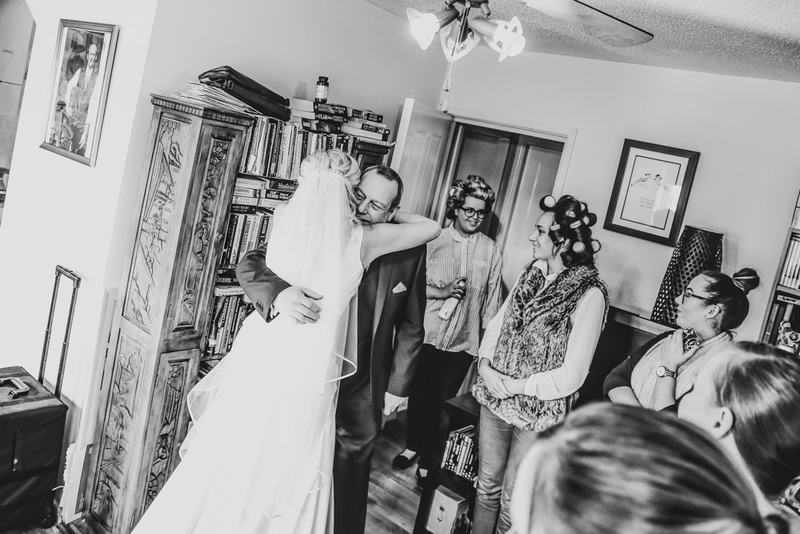 Justine’s hair and makeup was fantastic and she was so excited to get into her dress she couldn’t contain the giggles (which make for amazing photos). 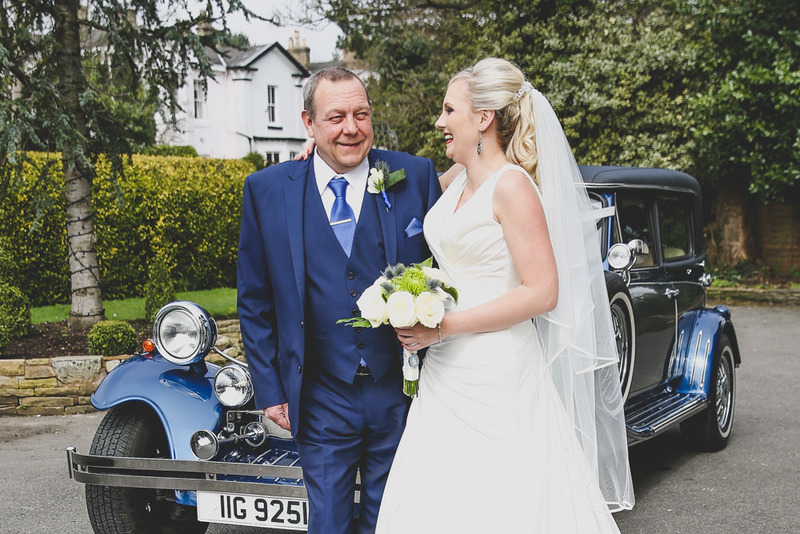 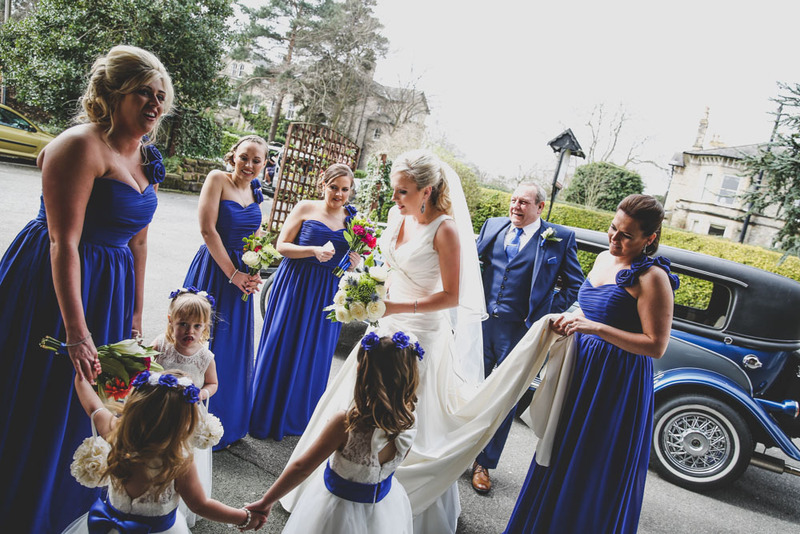 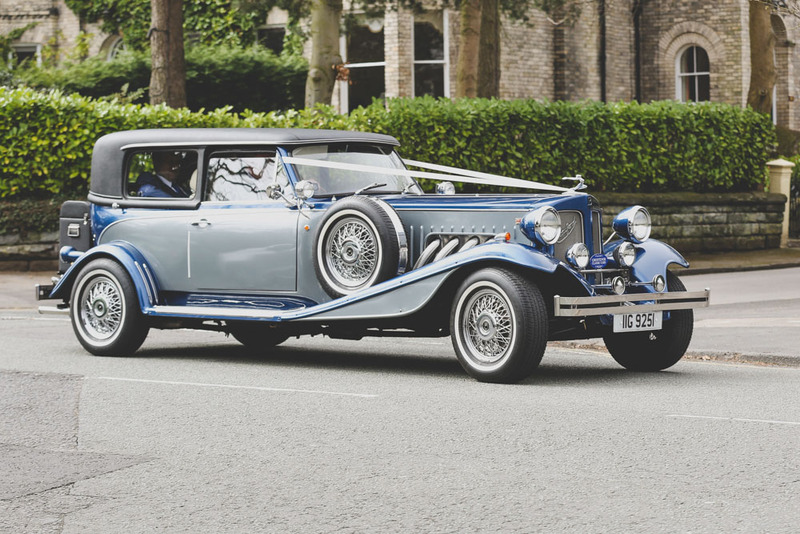 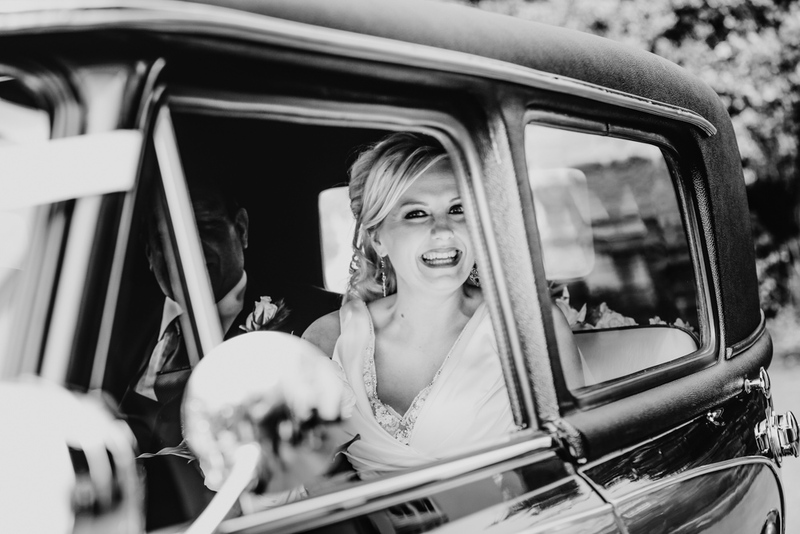 The transport to The Bowdon Rooms Weddings was the perfect choice, the blue matched Justine’s them perfectly and she looked like a movie star arriving at her premier which was the look she was going for. 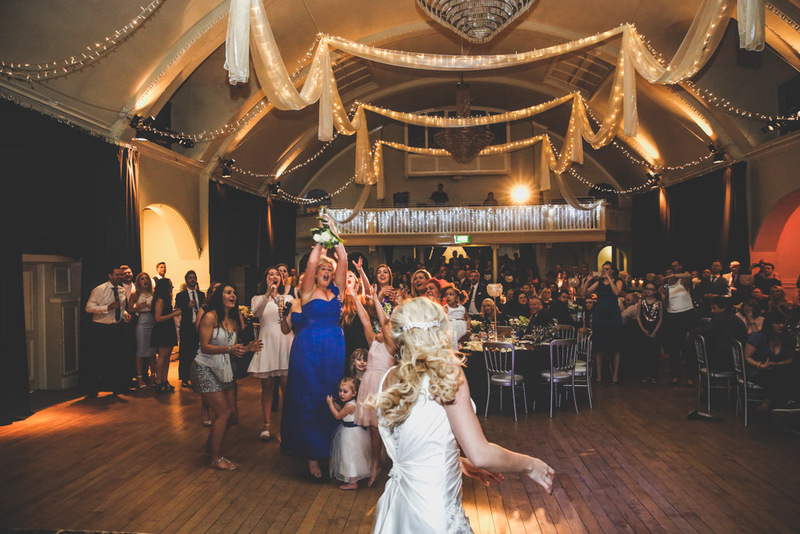 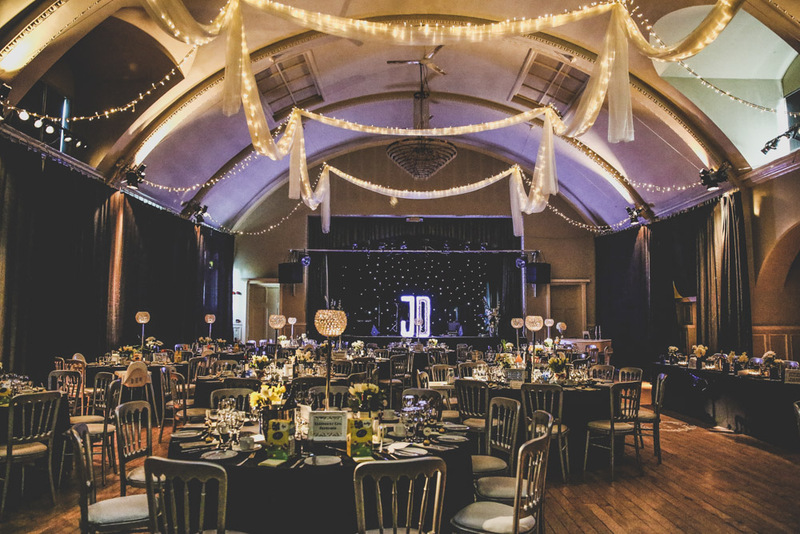 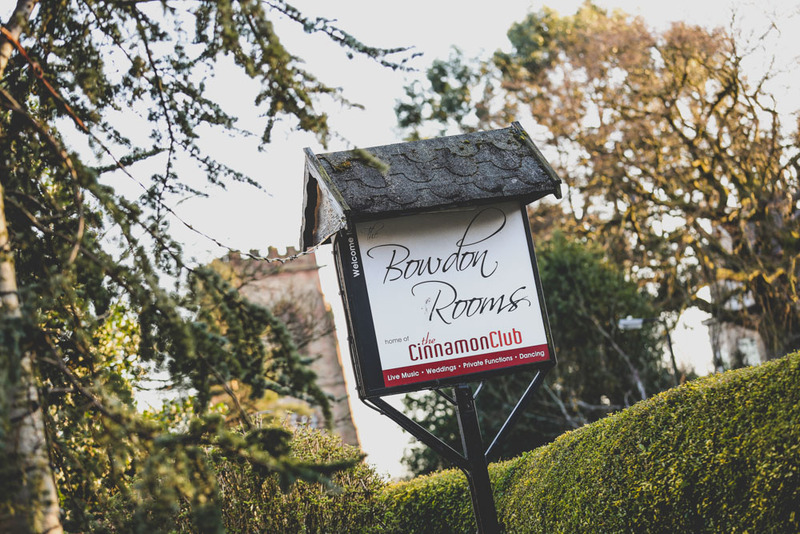 If your looking for the perfect wedding large or small then the Bowdon Rooms is the perfect Wedding Venue for you. 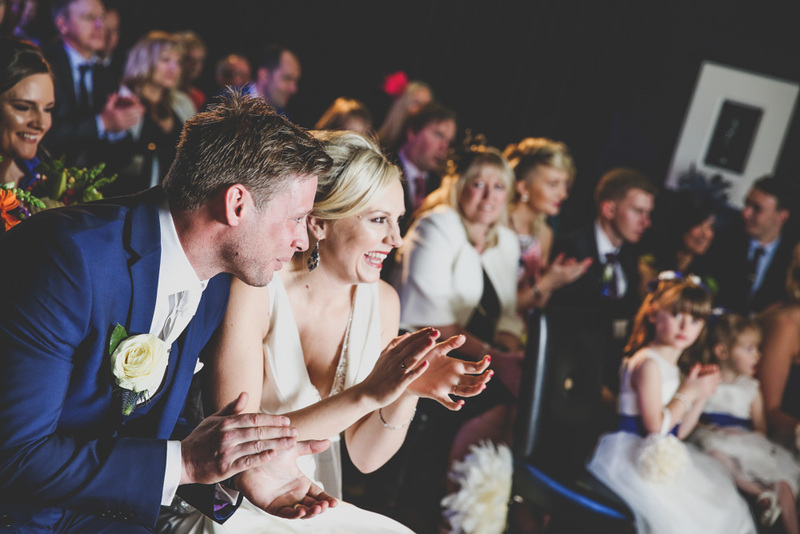 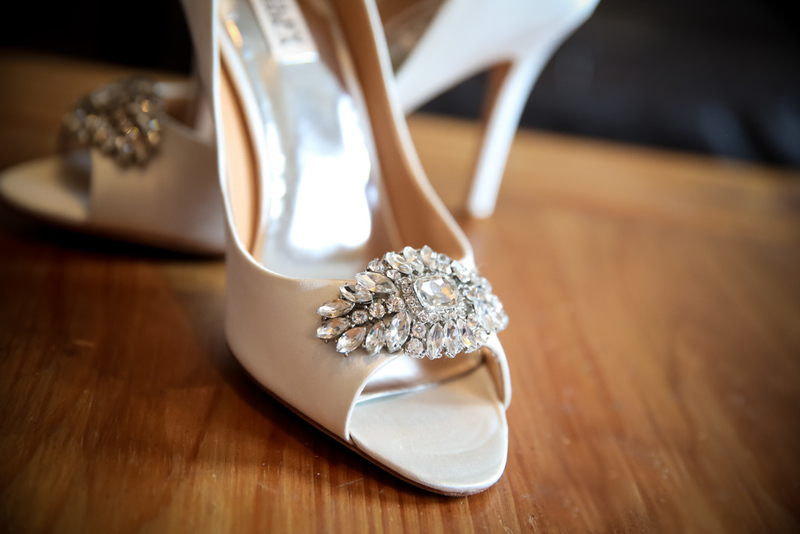 Contact them directly for more information and advice about your big day. 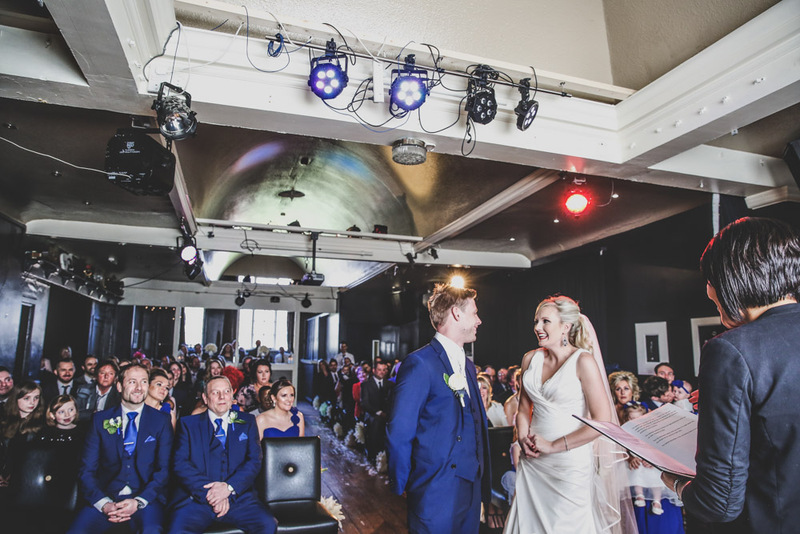 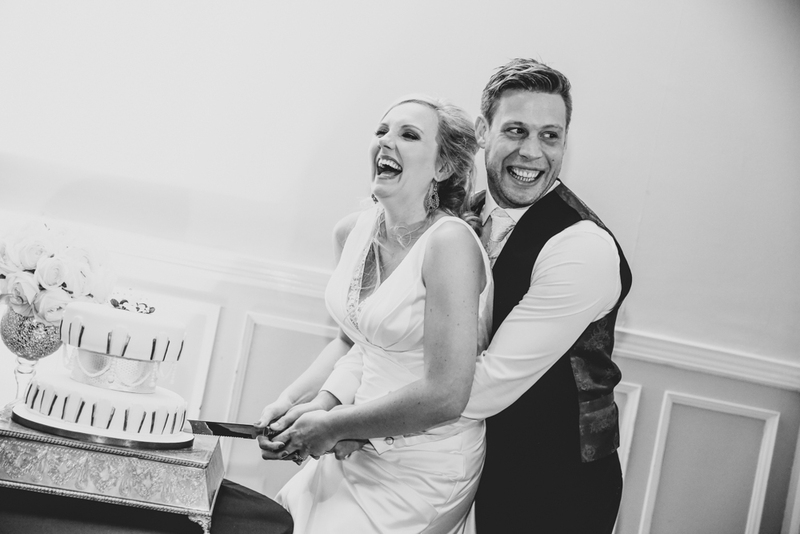 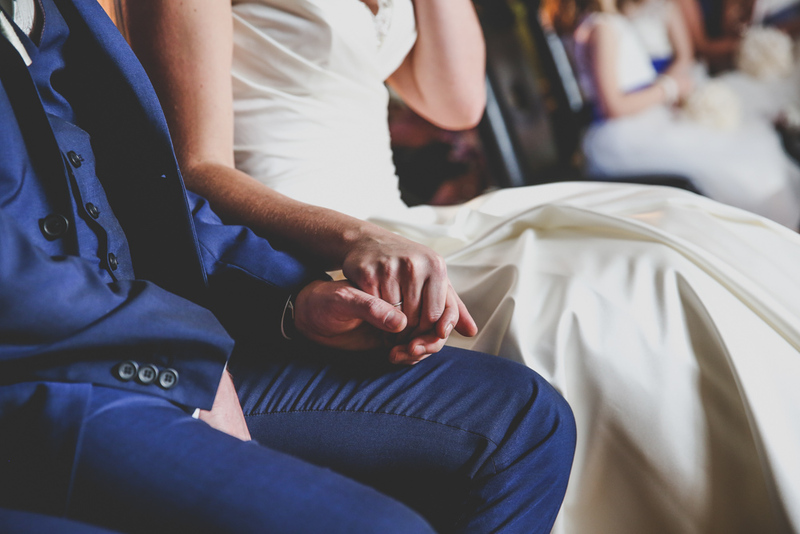 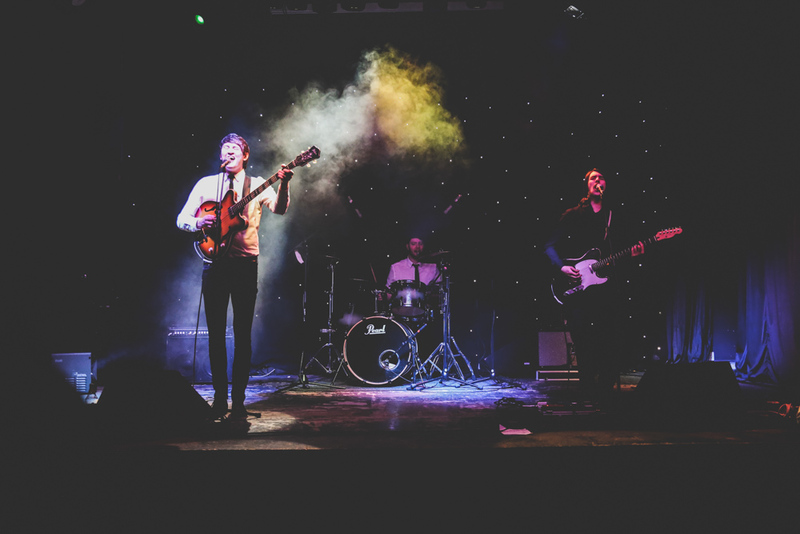 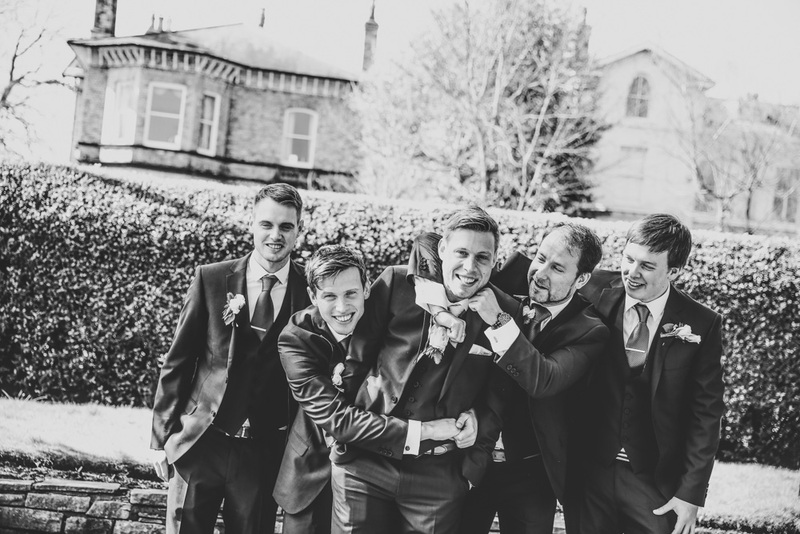 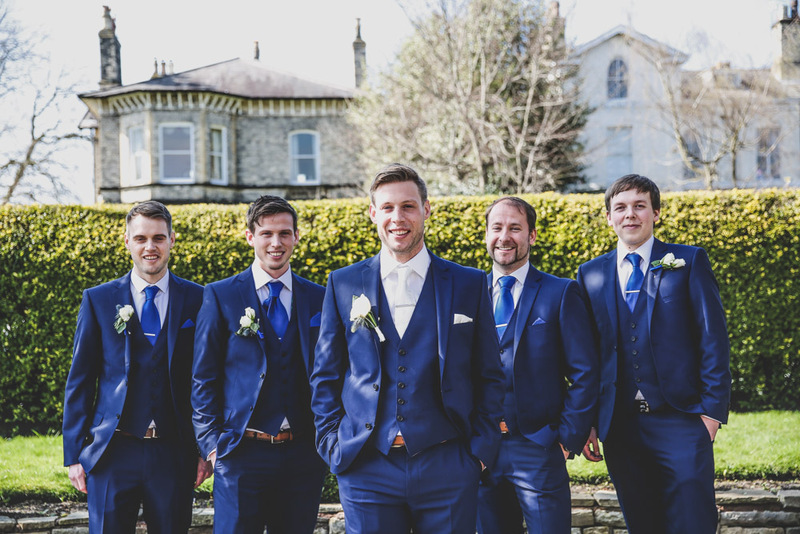 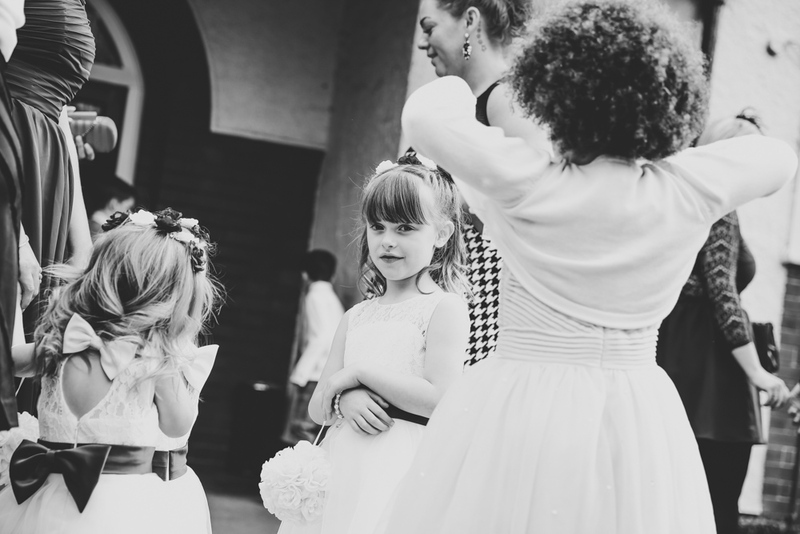 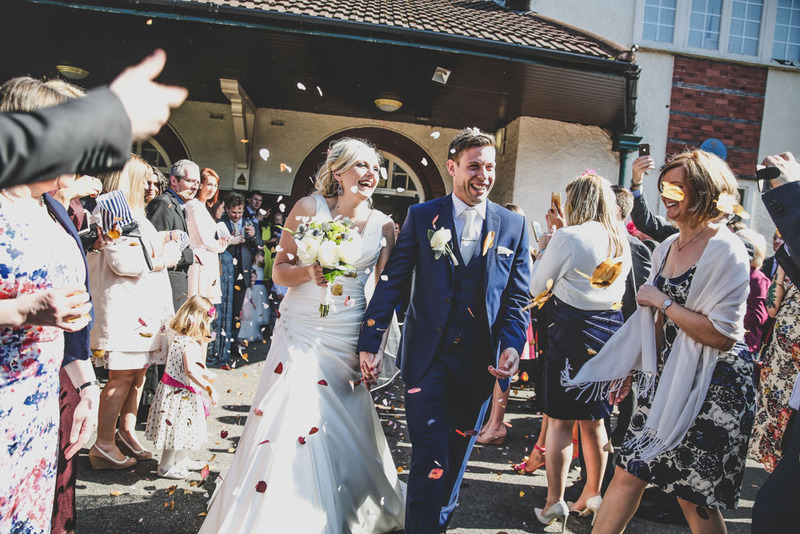 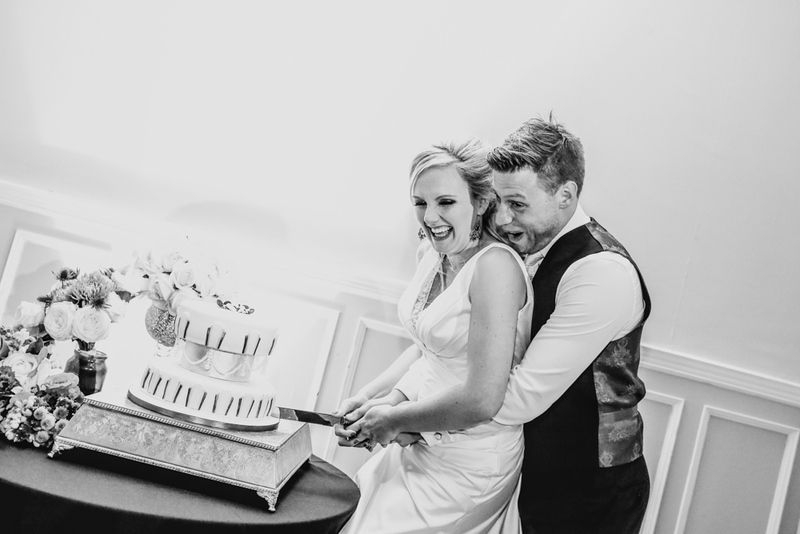 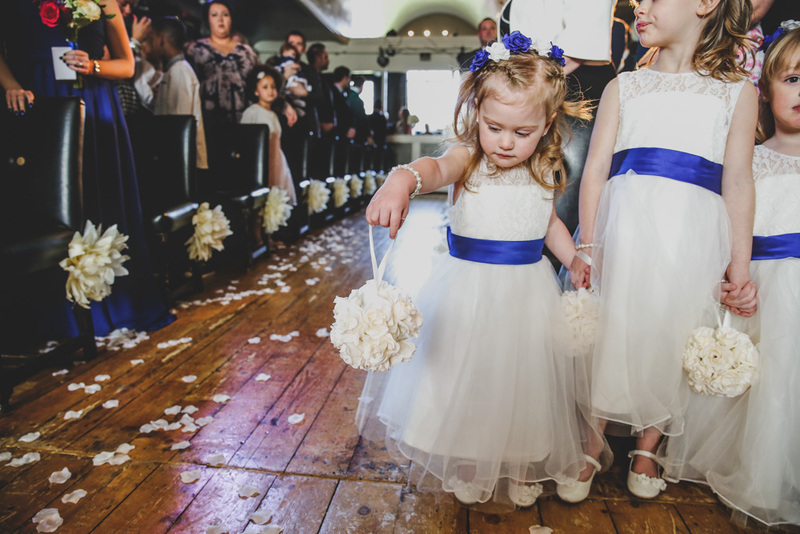 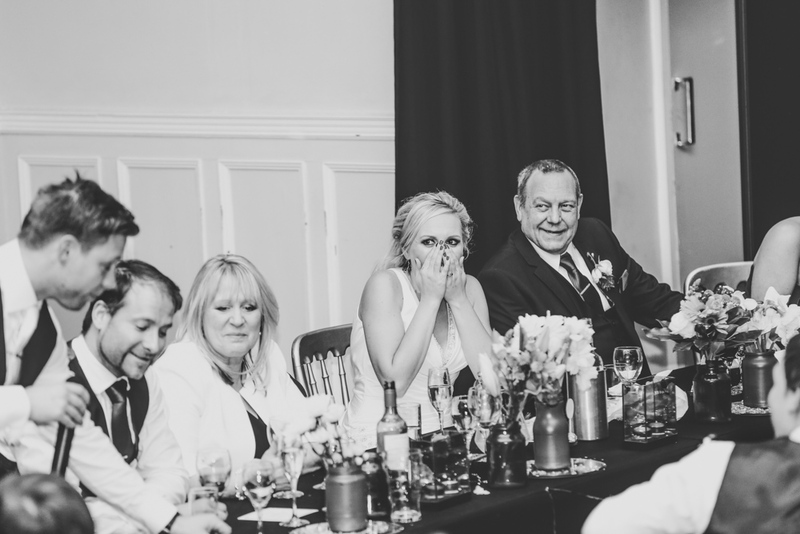 We have photographed the venue on numerous occasions and each time the staff have been amazing, they certainly know how to run a good wedding.